Focus is a primary driver for any athlete. It creates a beneficial structure that allows enhanced muscle memory to take over during play. The game of floorball has revolutionized the ability for athletes to focus. Beyond the stick itself is a game of strategy. While floorball is usually compared to hockey, athletes in basketball, baseball and football have all see their focus enhanced through playing floorball. When you take away the ice in hockey, you allow players to assess pinpoint focus as well as build their overall stick handling, teamwork and movement in a level playing field. This creates communication between teammates, allowing for more control in a player environment which reduces injuries. Creativity in floorball play fosters athletic enhancement in their own sport, as the adaptation crosses back and forth within the lines of communication. In taking this a step further I’ve begun to engage collegiate athletes playing sports such as volleyball, basketball, and track and field. During the pre-season for basketball the Men’s and Women’s Basketball teams for Saint Martin’s University in Lacey, WA reached out to me looking to change up their workout routine. From that I was able to come in and run a 2 hour session for the athletes. While the focus was to educate them about the sport the foremost goal was team bonding. However, don’t let the “fun” atmosphere distract you from the fact that I made them work. Floorball on its own is a very good workout, which was appealing to the coaches, and I made sure to mix in the fun too. I worked with both teams and designed a short program that would fit their needs. For the guys the focus was on the scrimmages. I had already done an introductory program with them in the past so we focused on game play. They wanted to add goalies so we used 4×6 nets with goalies wearing masks, but they wanted to keep their stick. While it wasn’t the traditional goalie look they loved it. Because they’re collegiate athletes it doesn’t take long for the competitive drive to kick in. For the Women I had a little more time to work with them. After the basic rules talk I played a few stick handling games as a warm up and then we got right to scrimmaging. The guys’ format for scrimmaging was changing out after every goal in sort of a king of court format. The women were broken into three teams and played 5 min matches. We played for over an hour rotating on that format. Needless to say they were very tired, but most seemed to prefer this exercise to their traditional exercise program. Between the two teams maybe one of these athletes had ever heard of or touched a Floorball stick, and that one athlete came from Sweden. What stuck out to me was seeing highly skilled and competitive players step out of their comfort zone and have fun together. The program met the coaches’ goals of building “esprit de corps” while ensuring a high level of fitness. It is likely that as a result of this program that I’ll continue to work with these teams in in the future. I likewise think thence, perfectly pent post! . Thank you. Kind words. It’s certainly a passion and a growing business. 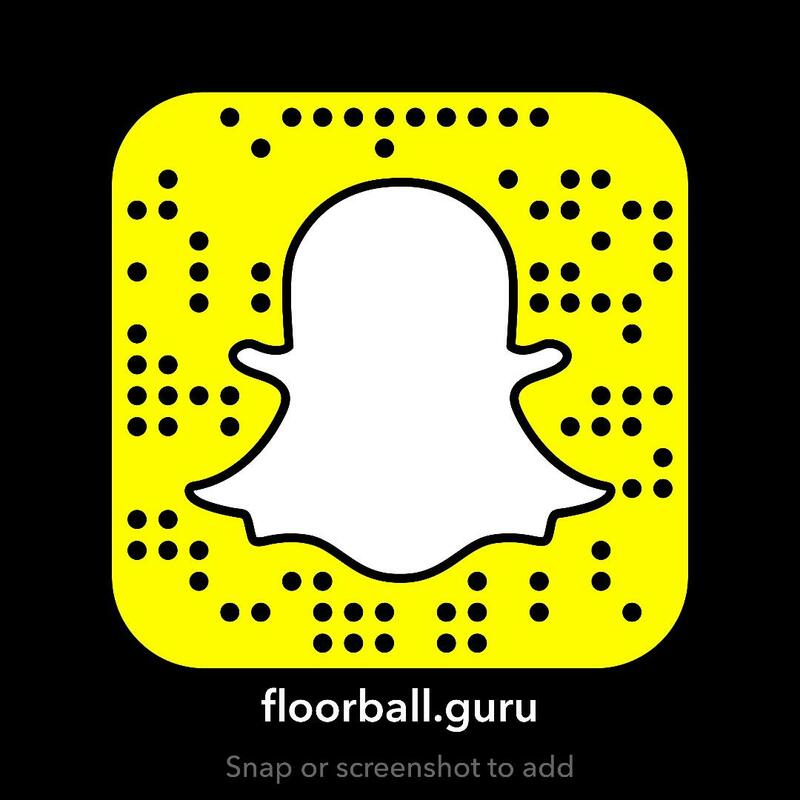 I’m hopeful it’s helping others find and start playing Floorball.